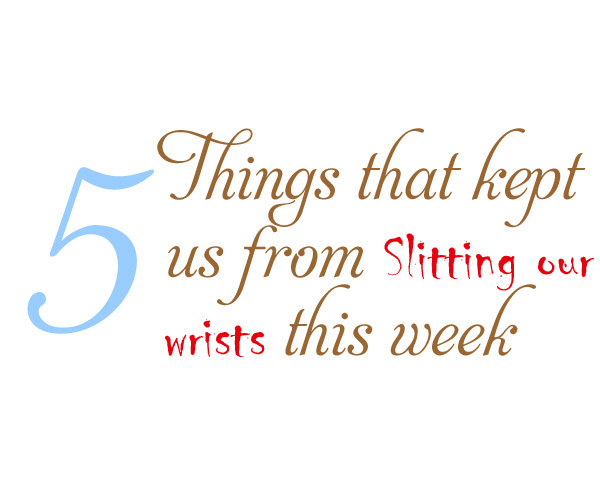 For the five things this week, we had carefully selected five outstandingly amusing stories, but then Tuesday came around and everything in the Quills universe ground to a halt. Tuesday was the season premier of Sons of Anarchy and, well, you’ll see why. Note from Ava: Amylynn thinks this is lazy. It’s not lazy, it’s truthful. Truthfully, how can any other five things top this???? #3. Known as Jax on the show. #4. He’s also British so there’s that nifty accent as well although he doesn’t use it on the show.